Categories: life, luck, music, musings | Tags: changes in my life, crisis, Faith No More, great song, head like lettuce, life changes, Midlife Crisis, rdio | Permalink. Categories: life, luck, musings, songs | Tags: changes in my life, Duran Duran, I will survive, life changes, looking ahead, Ordinary World, positive outlook on life, positiveness | Permalink. had a nagging life hiccup preoccupying me! No more! I’m good – nope … I’m GREAT!! Categories: life, luck, music, musings, songs, video | Tags: blink of an eye, Christina Aguilera, great song, hiccup, Keeps Gettin' Better, life changes, life's great, life's struggles, sudden change, video, youtube | Permalink. Thanks Sohail, Jerry, … and Slash?!?! Categories: friendship, funny story, life, luck, musings | Tags: advice, changes in my life, friendship, giving thanks, good friend, life changes, life's choices, life's unfair, relationships, seeking advice, Slash, thanks | Permalink. … ok, so I ran it today – Saturday the 14th … just doesn’t have the same ring to it, does it, lol?! Is only my second time running the distance, I vowed not to after my setting such a fast time in late July. Today, figured it was mine for the taking. And it was … shaved 18 seconds off my record. WOW! 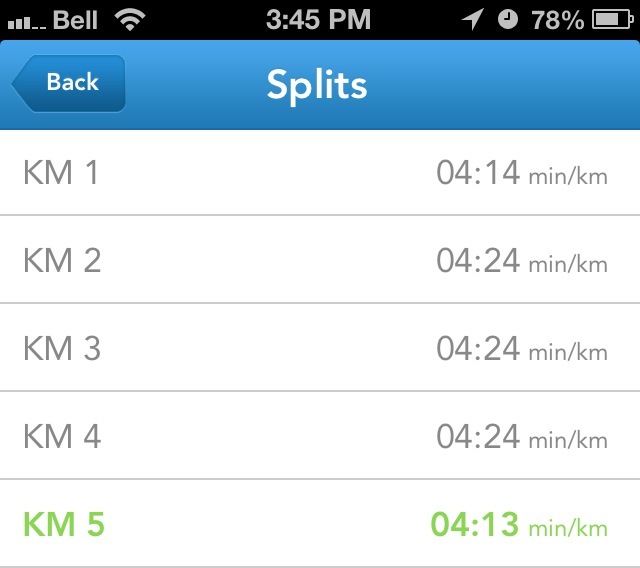 I see that I’ve PRed four distances in September … and only half the month has elapsed. Today, it just so happens, also officially marks four months of danistrulytherunningman as well. WOW again … yep, lots has happened during these past four months! 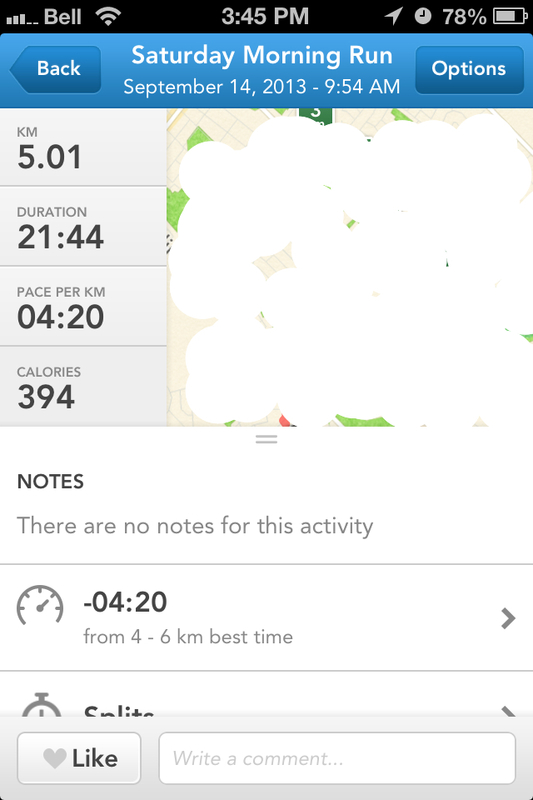 Categories: life, luck, month, musings, running | Tags: 5K, changes in my life, danistrulytheman, distances, fast time, four months, life changes, PR, ring to it, running | Permalink. Categories: life, luck, music, musings, songs | Tags: Alice In Chains, best friend, defend, enduring hard times, friendship, good times bad times, Jar of Flies, Jerry Cantrell, Layne Staley, life changes, life's adversities, No Excuses, relationships, true friend | Permalink.